Two years ago, Palestinian scientist Jawad Alzeer was puzzled. Based in Switzerland for 25 years, he had found success as a lecturer and senior researcher at Zurich University, as well as the lead auditor for a Swiss halal certification body. Throughout his career, Alzeer had worked closely within two growing markets: the $1.1 trillion pharmaceutical industry; and the certification of halal products. But he sensed something was missing. First, there was modern medicine’s rejection of integrative healthcare, which includes conventional treatment, self-care and complementary and alternative medicine (CAM). Then there was a lack of understanding by many in the food industry as to why some ingredients needed to be halal certified for Muslims, something he found himself explaining time and again. Then Alzeer had a eureka moment: what if he combined the two industries into one concept that gave some Muslims the extra religious assurances they needed about their medical treatments? “The combination of bringing together modern medicine, halal food, spirituality and homeopathy crystallised in my mind as halalopathy,” he says. An idea had been born. 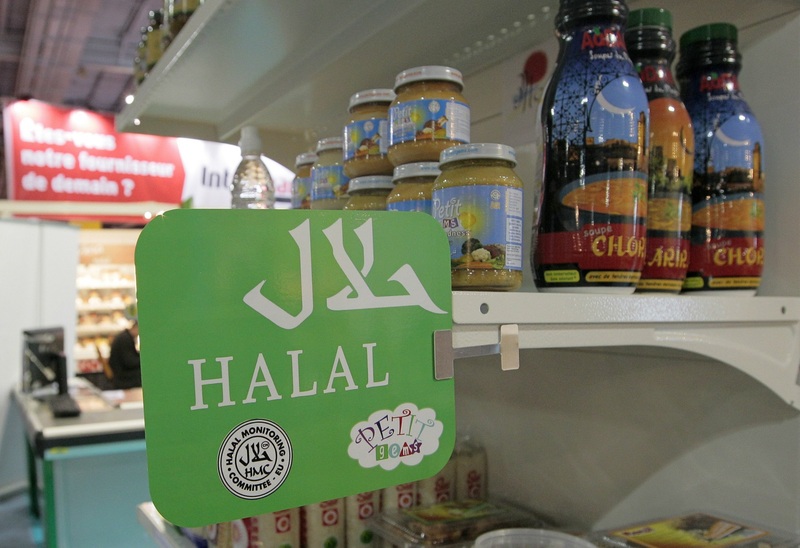 The halal certification system – which informs Muslim consumers that the products they buy are “permitted” (halal), in line with the Quran, and not “forbidden” (“haram”) – has spread beyond food and ingredients. Halal lipsticks, for example, are free of gelatin, usually derived from pork products, while halal nail polish allows water to pass through for the purpose of “whudu” (abolution). Then there are halal pharmaceuticals, which are used by some Muslims. Many vaccines and capsule pills contain porcine gelatin (indeed, around 45 percent of global gelatin production comes from pork). Porcine glycerin is found in syrups and soaps. Beef gelatin is acceptable only if the animal has been slaughtered according to Islamic requirements. Finally, halal-certified drugs need to be manufactured in a halal facility, pass conventional medical testing and be approved by health ministries. Current estimates put the market for halal phramaceuticals at $4.6 billion – comnpared to the Muslim spend of $87 billion on all pharmaceuticals in 2017, a figure which is expected to grow to $131 billion by 2023. Companies which produce halal medicines include Chemical Company of Malaysia (CCM), AJ Biologics and Abbott Laboratories. Yet many medical practitioners are unaware that halal drugs exist, unless they have taken an interest in the topic or the patient has requested that they be considered. Many manufacturers avoid marketing halal medicines so they can appeal to as wide a market as possible: for example, a polio vaccination which is free of certain animal components may not be labelled halal so it can also appeal to Buddhist, Hindu and vegan consumers among others. Other multinationals may not label halal products in Muslim-minority markets amid fears that anything with religious connotations will deter customers who are not religious. Some governments have made moves to bring clarity: Malaysia, for example, is trying to develop halal pharma and has issued guidelines, including an official guide. But neighbouring Indonesia, home to the world’s largest Muslim population, has delayed compulsory certification for pharmaceuticals products until 2024 due to the limited range of products available. For his part, Alzeer believes that scientically-approved halal drugs could be one of three principles, essential for halalopathy, alongside an observance of halal practice (including certified foods) and Islamic belief. Halalopathy, he theorises, could create the placebo effect, whereby a patient’s expectations of what a drug can do triggers physical benefit. Halalopathy’s core holistic principles, Alzeer agrees, are not new: such an approach was first advanced by the ancient Greeks around 2,000 years ago, then propagated by 10th and 11th century Islamic polymaths including Ibn Sina, al-Razi and al-Biruni. That influence is still apparent today in parts of southeast Asia, where traditional medicine is referred to as “Yunani” or “Unani”, the Arabic for “Greek”. But Alzeer believes that halalopathy has modern resonance, as patients, religious or otherwise, question the ethics of Big Pharma and the efficacy of popping pills, and instead show interest in personalised healthcare – also known as precision medicine – tailored to an individual’s needs, including use of genetics, epigenetics and big data. Alzeer’s plans are at an early stage but already he is in talks with treatment centres about collaborating on the use halal food and medicine. Longer term, he wants to set up a halalopathic research centre in Zurich, which would include certifying halal pharmaceuticals. Profits would be utilised for research, although he concedes getting funding “will not be easy for this way of thinking. “I’d be happy if one day we have halalopathic hospitals and clinics,” he says. To Shoeeb Riaz, operations director at UK certification organisation The Halal Trust, halalopathy has echoes of the past yet looks to the future. “Halalopathy’s time has arrived,” Riaz says, “as we’re seeing more of a fusion of homeopathic and alopathic (modern) medicine, with the pharmaceutical industry itself increasingly accepting the naturopathic tradition. 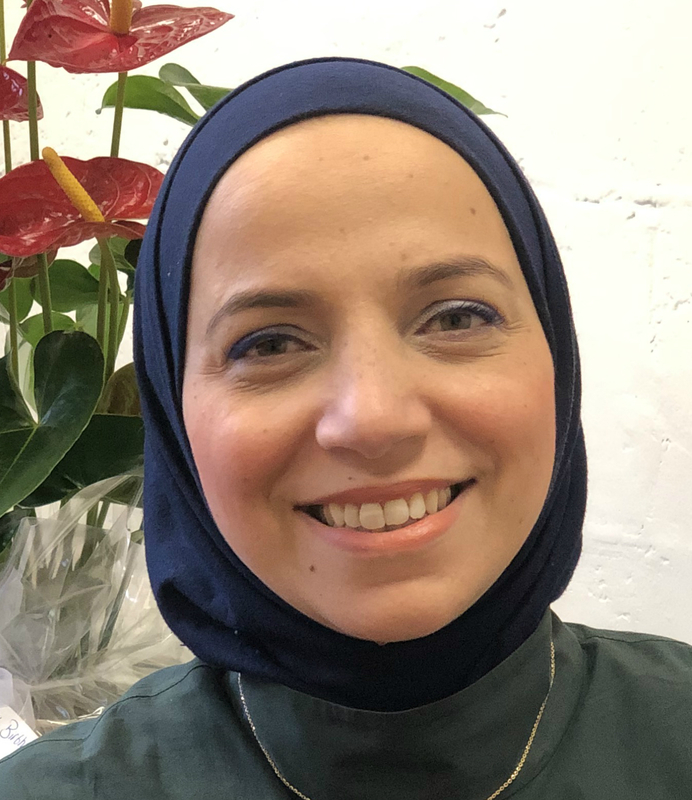 But Farah Naja, an associate professor of nutritional sciences analytics at the Faculty of Agricultural and Food Sciences at the American University of Beirut(AUB), fears that halalopathy could face the same issues that have confronted the marketing of halal-approved drugs. Naja is not the only one advising caution. 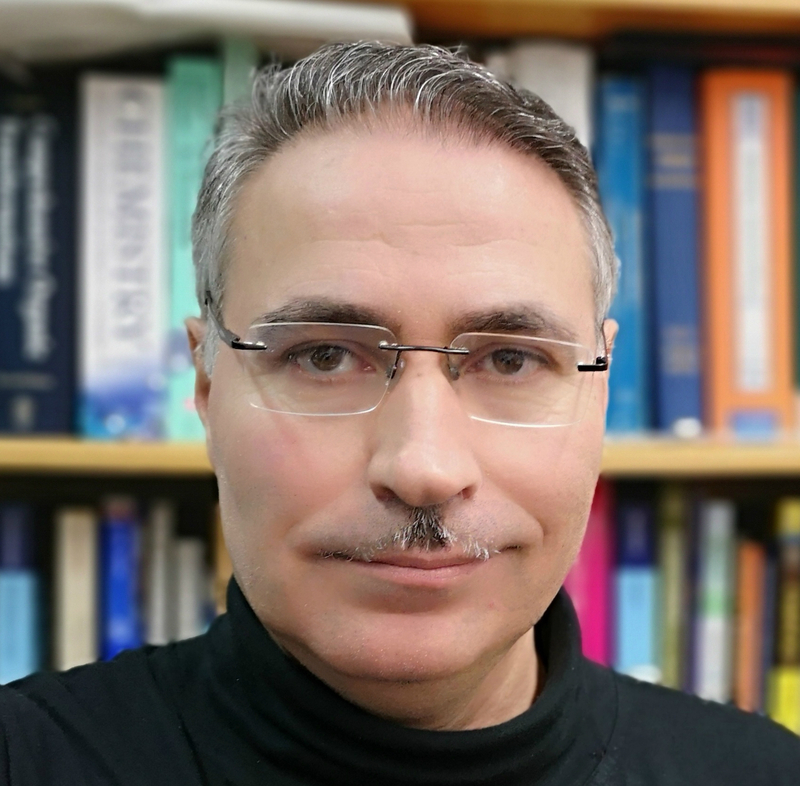 Mohammed Ghaly, a professor at the Biomedical Ethics Research Centre for Islamic Legislation and Ethics at Hamad Bin Khalifa University in Qatar, says: “If halalopathy can regain the big picture of the past, of considering the body, the mind, the soul and the environment (in healthcare), it is a good thing, as modern medicine is more narrow minded. To Ghaly, Islamic medicine is more a product of civilisation than religion, due to how it has absorbed knowledge and practice from around the world over the centuries. Alzeer’s concept may face obstacles in gaining acceptance from some quarters but may find more favour among devoted Muslims. For Fadel Hayat, an orthopaedic surgeon based in Jeddah, the fact that halalopathy contains the world “halal” is important. Edmond Ibrahim, a certified traditional Chinese medicine doctor who practises in Beirut, says halalopathy may find favour there due to growing interest in complementary and alternative medice. He is currently engaged in talks with the Lebanese health ministry to legalise Chinese acupuncture. “We need rules and regulations, as there are many charlatans saying they’re energy healers or acupuncturists,” he says. Lebanon has a heritage of traditional medicine – but like many other countries in the Middle East, it is not widely available through state-sponsored healthcare, an issue that halalopathy may also face. 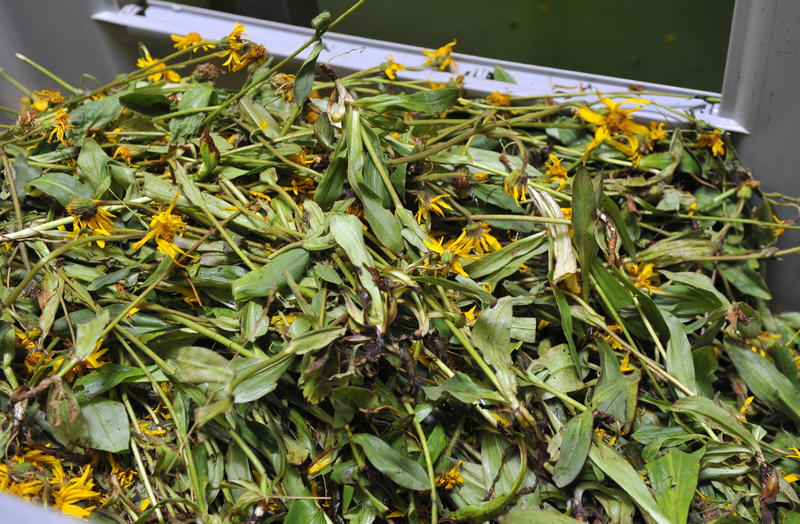 Naja points out how Damascene scientists of medicine in the 13th and 14th-centuries carried out many studies on herbs and that the Levant likewise has a very rich body of work. In an American University of Beirut study among Lebanese adults, 40 percent said they used alternative medicine – but 72 percent of this group said they did not disclose their use to physicians. But Naja warns that patients need to disclose to physicians if they are using CAM, otherwise it could cause severe problems when it comes to medication. Halalopathy might struggle in certain Gulf countries unless governments pay for it through universal health care for citizens, says Ghaly. But in the likes of Lebanon, traditional treatments are still used. “First, it is essential for CAM to be evidence based, not anecdotal. Secondly, to get conventional doctors to know about CAM, we need to push integrative medicine, be it halalopathy or any other -pathy, but you can’t fly against orthodox medicine. Somewhat ironically, some of halalopathy’s fiercest critics may come from within the halal certification community. “Halalopathy needs to be prevented from being hijacked,” says Riaz. “If it is left to well-intentioned Muslims, then it will go over their heads, as those controlling halal certification [especially in Europe and North America] are in their 50s or older. They have been totally brainwashed into believing that popping pharmaceuticals is a way of healing. Instead he believes its biggest market will be in those places where Big Pharma has less influence. Other demographics who may show interest include twenty- and thirtysomethings in the West, be they Muslim or not, due to the “massive awakening for homeopathy and vegan, organic and ethical products”. But while Alzeer is hopeful that halalopathy has a future, he has no plans to commercialise it. “I’ve never thought of halalopathy as a way to improve the Islamic economy,” he says, “but as a value added, to provide new hope to patients.